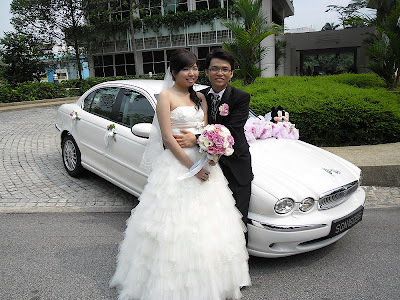 Rent Bridal Car: Congratulation to Louis and TianAi! 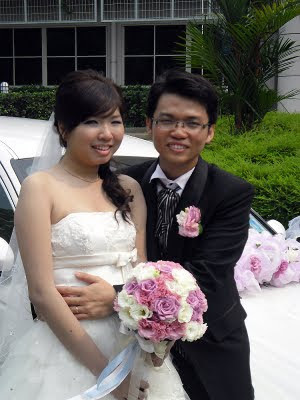 Newly Wedded on 10 September 2011! we are glad to have engaged his services! he is also very helpful throughout the whole day. Not forgetting his friendliness, treating us like his own friends. 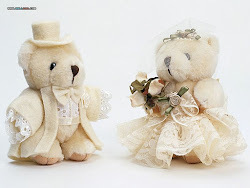 that helped us arrived at our destinations on time.